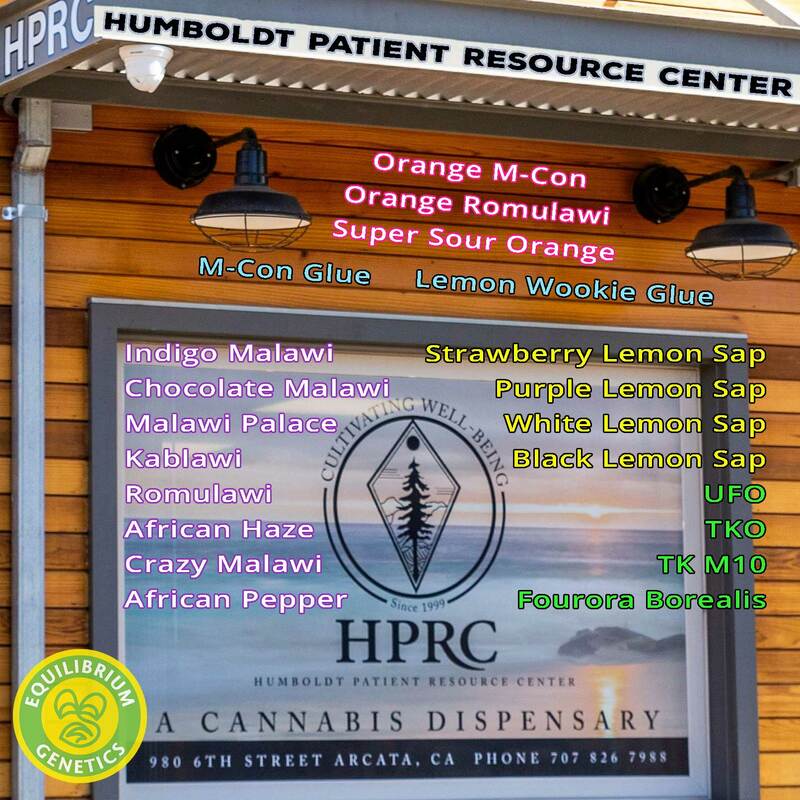 Humboldt Patient Resource Center (HPRC) is a State Permitted Adult and Medical Cannabis dispensary located in beautiful Arcata on the northern coast of California. 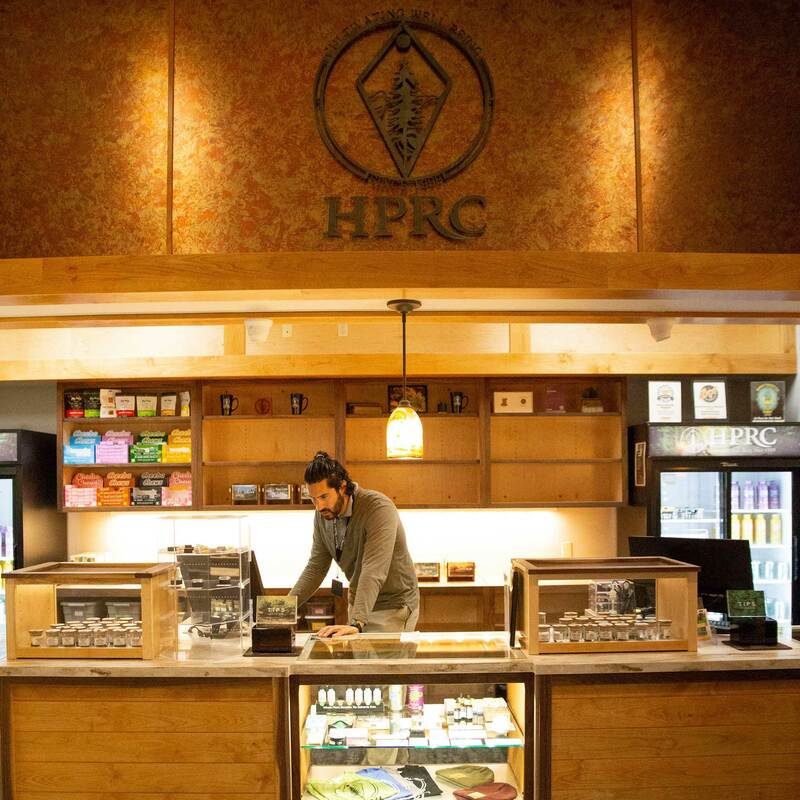 HPRC believes in being a resourceful wellness center providing quality medicine, a supportive staff, and empowering our customers with information. We believe in supporting our community through compliant and safe access for it’s medicinal needs. Voted Best of Humboldt County for Medical Cannabis Dispensaries 2014 and 2015 and named the city of Arcata’s Business of the Year for 2015!